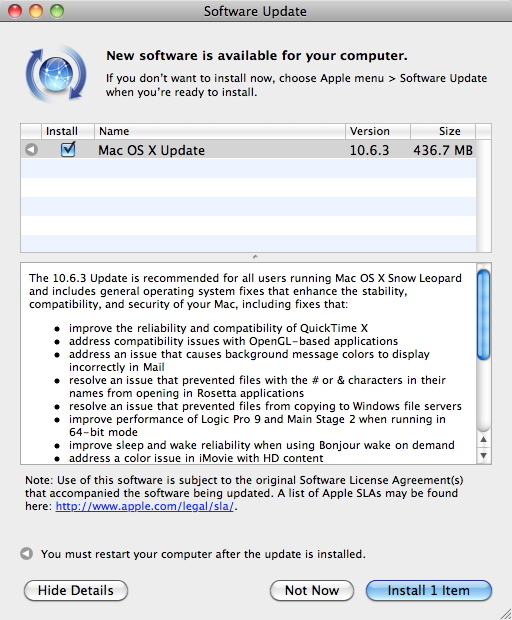 Apple has released Mac OS X Snow Leopard 10.6.3 Update. Security Update 2010-002 is included in 10.6.3 and is available for Mac OS X Leopard Server 10.5 and Mac OS X Leopard 10.5. Read more about the update here. 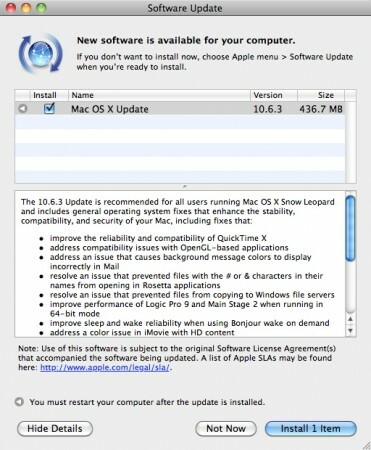 You can install the update from the Software Update tool.